The Timberwolves open the season tonight at San Antonio, and Taylor said that's where the focus should be for Thibodeau. who has three years remaining on a five-year contract worth about $40 million he signed in April 2016. He said he has no regrets. "He is a good coach and I have faith in him," Taylor said. In Thibodeau's first two seasons, the Timberwolves finished 31-51 in 2016-17 and 47-35 last season. As the No. 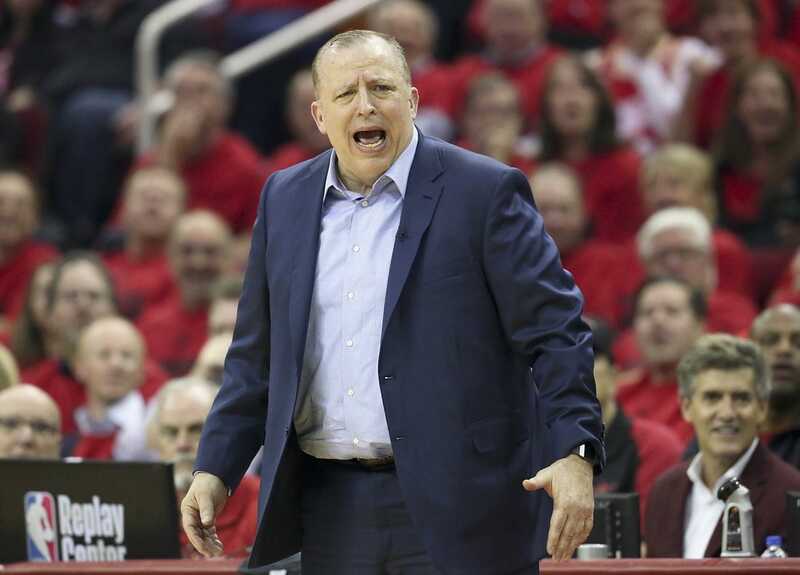 8 seed in the playoffs, the Timberwolves lost to Houston in the first round of the NBA playoffs.